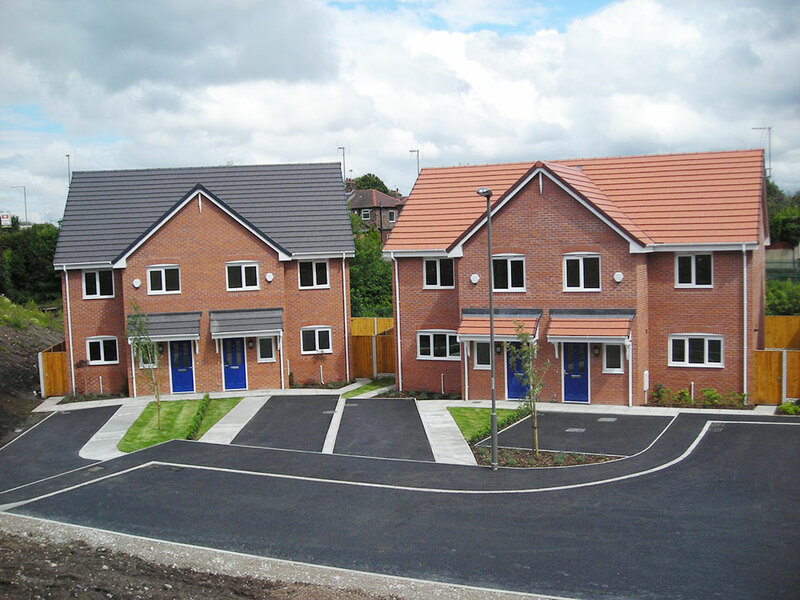 A new build development of 12 properties constructed for Hanley Economic Building Society on a brownfield site on the outskirts of Liverpool city centre. 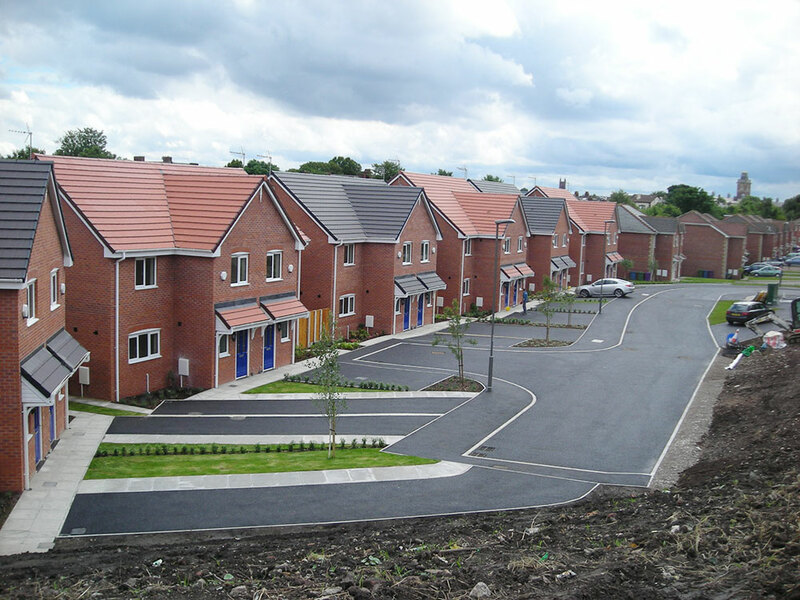 The development was built under a JCT design and build contract and completed on programme and budget to the complete satisfaction of the client. The works involved piling foundations close to an operational busy railway station and remediation of a heavily contaminated brownfield site.